One of the most fundamental nutrients necessary for healthy bodily function is iron. While simple, it is often totally messed up with dire consequences to our patients. 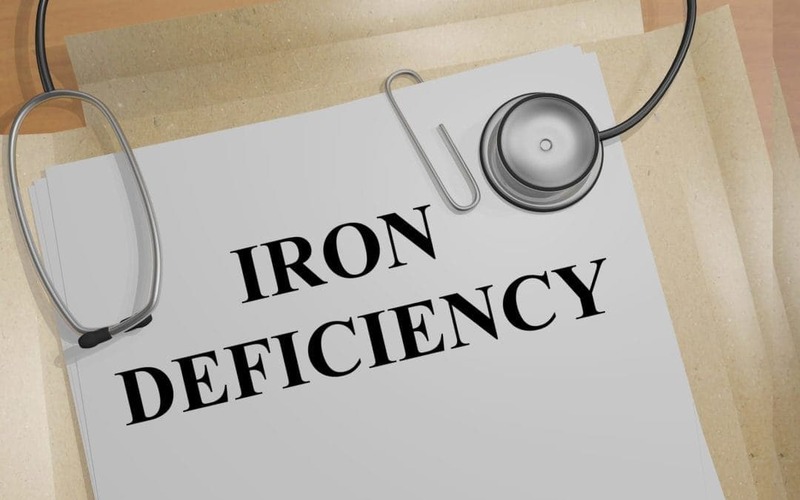 If we miss an iron deficiency, the patient will not get relief with their fatigue, depression, anxiety, poor hair growth, or anything else. This is a deal-breaker that will thwart patients from achieving their health goals. We still remember our patient who had literally spent $10,000 on anti-aging hormone therapy, including testosterone, growth hormone, and DHEA, but had not gotten better. He went to a “hormone specialist” and when we looked at the panel the other doctor ran it was an extremely good and thorough hormone panel. However, the doctor did not look for basic things like anemia, infections, inflammation or anything else besides hormones. This is a common mistake in our medical system to jump ahead to our specialized topics before making sure the fundamentals are handled. Don’t get me wrong, all of the hormones are extremely important…but they demand basic nutritional needs in order to operate. What happened to that patient? He bought two bottles of an iron supplement and, in 8 weeks, felt terrific. He walked into our office and told our receptionist he would have spent $5,000 on that iron and still saved money from “the crap he’d tried before to get better.” This patient was very important in our development as a clinic. We feel like we are constantly learning all these great things about gut health, hormone health, inflammation, and on and on. However, what we promise at Restorative Health Solutions is that each and every patient gets a thorough, customized, and individualized work up of their problem. It is a necessary co-factor for our neurotransmitters serotonin and dopamine. For this reason, it is often linked with brain fog, depression, anxiety, and other poor brain function. It is required in the mitochondria of each cell in your body for the production of cellular energy. The process of producing cellular energy (ATP) from food absolutely requires this essential nutrient along with B vitamins, CoQ10, and Vitamin C.
It is required to make hemoglobin – a protein inside your red blood cells that shuttles oxygen and carbon dioxide. Oxygen is probably the most fundamental nutrient the body requires to operate. Once this system starts losing efficiency, the entire body suffers. As we’ve described above, iron is required to make hemoglobin for red blood cells. When deficiency becomes severe, patients will be “anemic”. This means they have low total red blood cells or they have low hemoglobin. This is the last sign of iron deficiency. Because oxygen is such an essential part of human metabolism, the body will preserve red blood cell hemoglobin until the deficiency is extreme. Most patients have symptoms such as fatigue, depression, and poor brain function long before they turn up anemic. While hemoglobin is good test to see if your body has jumped off the cliff and is in dire need of iron, let’s look at the blood panel to recognize other needs. The best marker is actually not serum iron (which makes up only 1% of your body’s total), but rather a marker called ferritin. Ferritin is a marker of your stored iron and represents roughly 30% of your body’s total iron. Here is how we think about healthy ferritin levels in our clinic. We ideally want the ferritin to be at least above 50, but I know other respected functional medicine practitioners who want it at 100 or higher! This is in stark contrast to the medical profession that considers anything over 10 as “okay.” There is a difference between “okay” and optimal health. Ferritin <10 – Warning! Patient may be anemic and unable to make hemoglobin and red blood cells. Severe symptoms. Ferritin <30 Patient likely has enough iron to make red blood cells and hemoglobin and is probably not anemic. However, this is not enough iron to provide proper mitochondrial support and the patient has a compromised energy pathway. Low cellular energy! Ferritin <50 Patient has enough iron for hemoglobin and the energy pathway. Patient does not have enough to use as co-factors for the production of serotonin and dopamine. Look closely at neurological function abnormalities like sleep, pain, depression, anxiety, and brain fog. Another important test to cross correlate a patient’s nutritional need is called total iron-binding capacity (TIBC). This is a measure of the red blood cells ability to bind to transferrin. We call this the hungry, hungry hippos marker. The higher it goes, the more your body wants iron or the hungrier your hippo is! We start to consider this number high when it gets above 350. The higher it goes the more need the body has for iron to function properly. 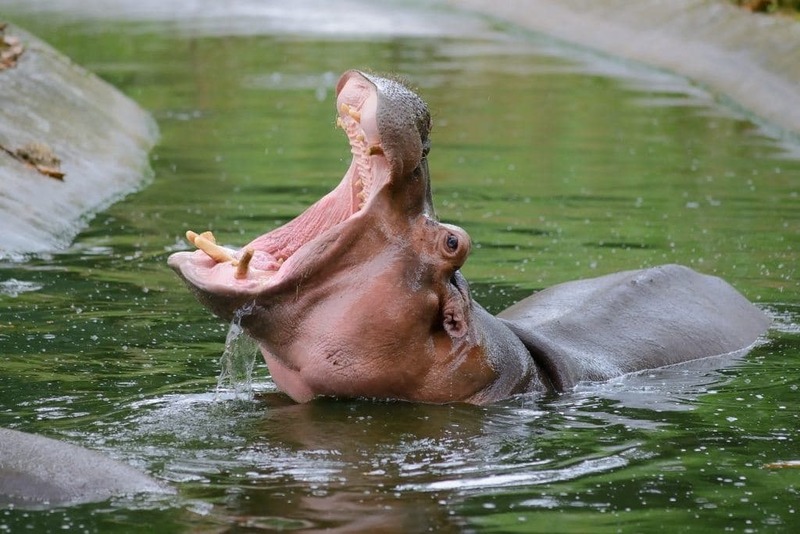 As TIBC goes up the “hungrier” the Hippos is for more iron. TIBC >350 body has a nutritional need for iron. Always correlate with ferritin. Unhealthy stomach acid leads to poor absorption of all minerals. 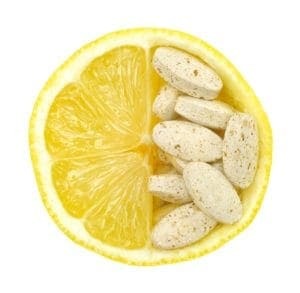 Deficient in vitamin C – A common co-nutrient necessary for absorption. Blood loss from any source. The most common sources are heavy cycles for females but there can also be internal bleeding or gastro-intestinal bleeding. Gut Malabsorption – In patients with severe leaky gut, Celiac disease, or other irritable bowel disorders, we see a lack of absorption of all nutrients from the intestines and macro nutrients such as iron can be big clues into discovering these bigger imbalances. Lack of intake: Some people simply do not eat enough foods that contain this essential mineral. Iron is famous for causing constipation and other uncomfortable gastro-intestinal side effects. There are a few keys to supplementing that can make a HUGE difference. For starters, many patients can improve their iron by cooking with cast iron cookware a few times per week or eating iron rich foods such as beef or chicken liver, clams, mussels, and oysters. Other good sources of iron include beef (we always recommend grass-fed). For many patients, supplementing is the fastest and easiest way to boost iron in the short-term while incorporating it into your life for the long-term. When supplementing, we find lower dosages work great when given with co-factors such as vitamin C, liver, and some acid to aid in absorption. These lower dosages help raise levels while preventing any side effects. If you have unexplained fatigue, depression, brain fog or any other symptom, take a look at some of your blood tests and see if you’ve had these tests done. These simple, inexpensive tests can be so helpful. Remember, it is always better to have several tests pointing towards the same diagnosis, rather than just 1. In closing, I do need to mention one very important point. Elevated iron can drive inflammation extremely potently! It is typically counter-indicated to take iron during times of inflammation or infection as it can feed the fires of destruction. Think of it like a double-edged sword. When it is too low, there is no way to have healthy brain and energy function leaving patients with fatigue and poor brain function. When it is high, it drives inflammation. Getting it right is a fundamental piece to any health puzzle. Thank you for reading! Click on the links below to learn more from Restorative Health Solutions!